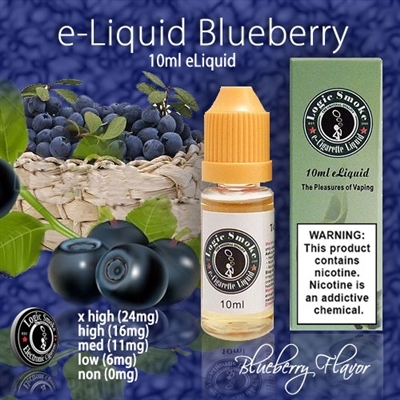 Our Blueberry e juice is so tasty and it mixes in so well with so many other flavors of our e-liquid. Try it in combination with some of our other berry flavors or with our Cheesecake flavor. A truely tasty treat you won't want to put down!! Load your favorite vaping unit and start enjoying today!